Of course, no one wants to wait, but what, if a tiny eye-catchy element appears on the screen and make the delay bearable. The microscopic details that grab the attention of users are the new thing in the era of strategic web design, where aim of the designers is to make the process of loading heavy pages a bit comfy. Are these small details are enough to make your laid back website alive once again? This is the question of utmost importance nowadays. Well, the answer is the popularity of Micro UX effects in the web design market. The elements seem pretty successful to tackle the challenges of navigation. The effects are pleasure to repeat and are used on a large scale to make a solid impact on the visitors. 1. Motion blur: Websites with blurred transition are in abundance on the web. They make the web browsing more playful, through scrolling function. The text gets blurred and gives the user a sense of excitement. 2. 3D hover effect: Navigation with this effect is delightful to eyes. Whenever a user hovers at the images on the screen, the UX design patterns let him recognize the movement of the cursor. 3. Image based Navigation: In this effect, images smoothly increase when a user hover the mouse over them and gradually decrease when they loose focus. 4. Smooth movement: Various effects like menus sliding in and out, fading effect of the images, and flash like appearance take absolute care of the website with high-resolution images. 5. 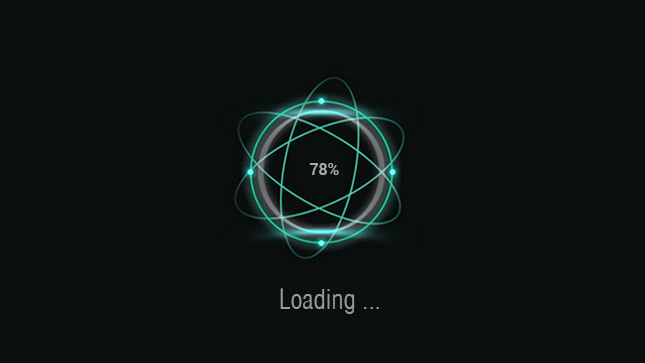 Animated Effect: When slow speed of Internet is killing the users, a tiny animated timer will be there to accompany them, which makes the wait less painful. 6. Flat Design: Where animations are overpowering the web to draw attention, flat design in sliders and login forms is the most welcoming feature in many websites. 7. Ghost buttons: Another trendy feature of the Micro UX elements promises to deliver high end look to your page, where buttons will be hidden beneath images and appears only when a user scrolls onto them. 8. Visual background: Users are more likely to get attracted towards videos; hence a UX designer can use this effect to provide users a pleasant sight, where high-resolution videos keep playing in the background. 9. Inbuilt Painter: This effect lets the users draw sketches with the cursor while heavy website is loading in the back and makes the delay more pleasurable. 10. 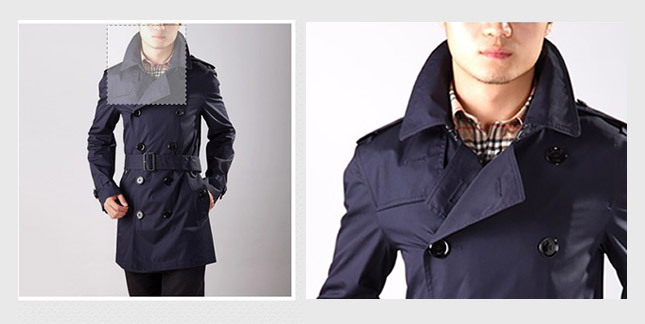 Fancy Search: Apart from microscopic details, there is a fashion to include features that can’t be avoided. Like a huge text input field for the most important function of a website, the search option. First impression is the last impression, they said it, and web designers did it. The microscopic details are the best way to leave an everlasting impact on the users. If your website lacks the charm, then it’s high time to implement the Micro UX solutions. Cognus Technology is a leading digital marketing company that offers web development services. Our developers have expertise to implement Micro UX effects that enliven the user experience. Get in touch if you want to develop an elegant website that appeals massively.